The one hundred reflections written by the spiritual guide Rev. 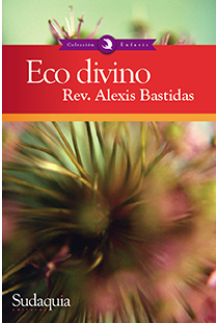 Bastidas and contained in this volume help us to cultivate and attain an improved spiritual life. With no specific order to read these reflections, each one of them attempts to bring us closer to God and to make us happier human beings that can leave the world an even greater place than we found it.